Are you missing a part of your prospect's journey? The path of how people decide to know, like and trust you. Build a better digital strategy that speaks directly to your ideal client. Nurture your prospects by speaking to them where they are. 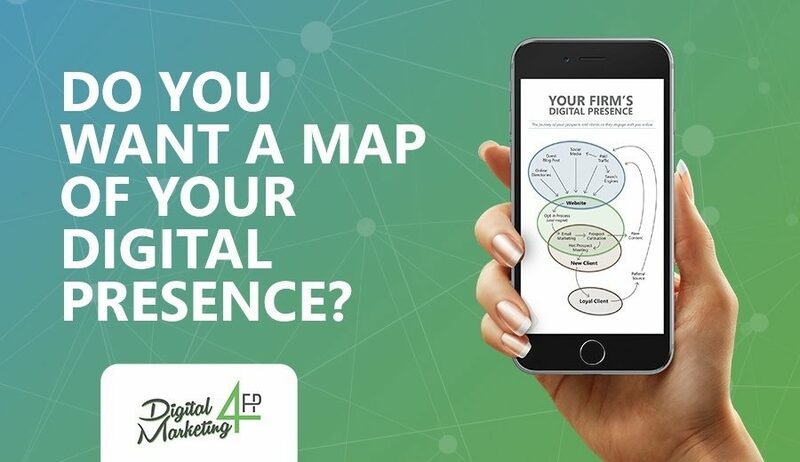 After you download this worksheet you will have a map of the territory to use in when you develop your digital marketing strategy.